Predator will be a guest at the North Texas Comic Book Show on February 2nd and 3rd, 2019.. Arthur Suydam's work has appeared in Heavy Metal, Epic Illustrated, National Lampoon, and House of Secrets. 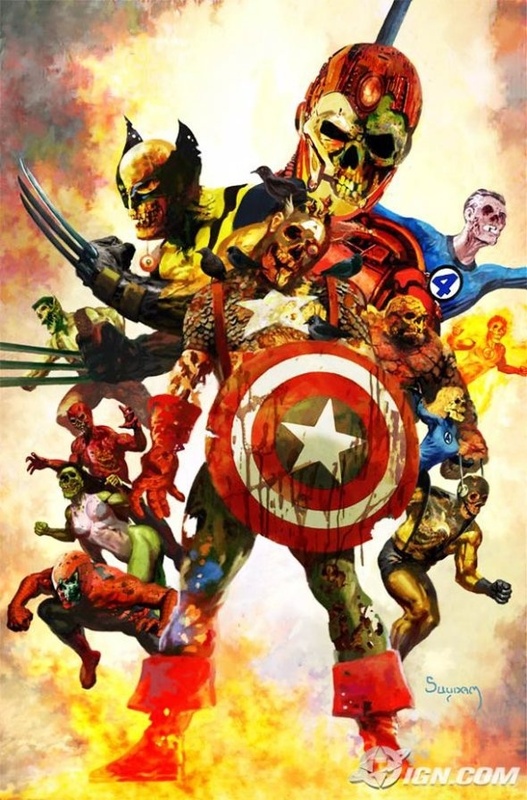 He did the cover art for the Marvel Zombies series as well as the homage covers on Deadpool: Merc With A Mouth. His other work includes Alien, Predator, Batman, Conan, Ghost Rider, Moon Knight, and Wolverine. He'll be doing FREE Zombie sketches for the kids on Sunday! Don’t miss this return appearance. all images copyright their respective owners. 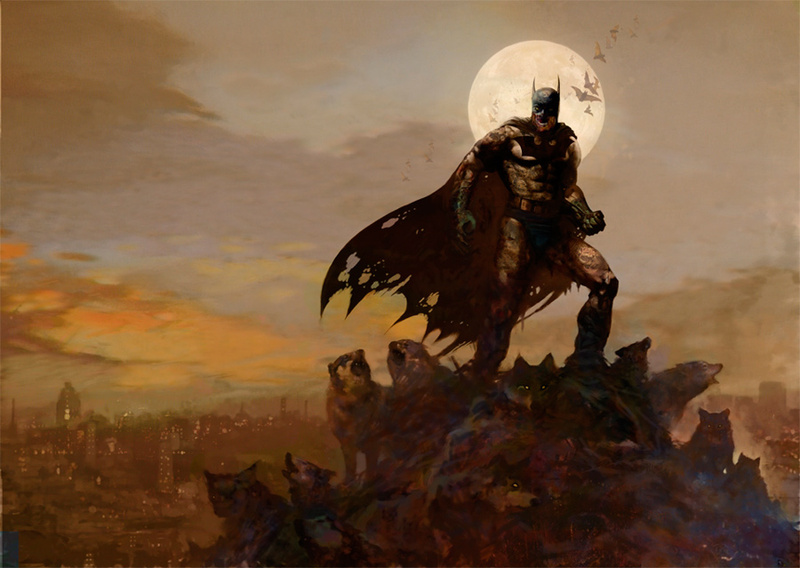 Arthur Suydam, artist guest at the North Texas Comic Book Show on July 15th & 16th.